I try to balance a mix of self-initiated projects with regular client work and I’m always looking for inspiring collaborations. My clients include publishers, museums, community organizations, environmental agencies, local businesses and others who take creative and ethical approaches in the work they do. From logo and wordmark design to art direction and visual style guide development, I craft robust identity systems that stand out from the crowd and stand the test of time online, in print, and beyond. 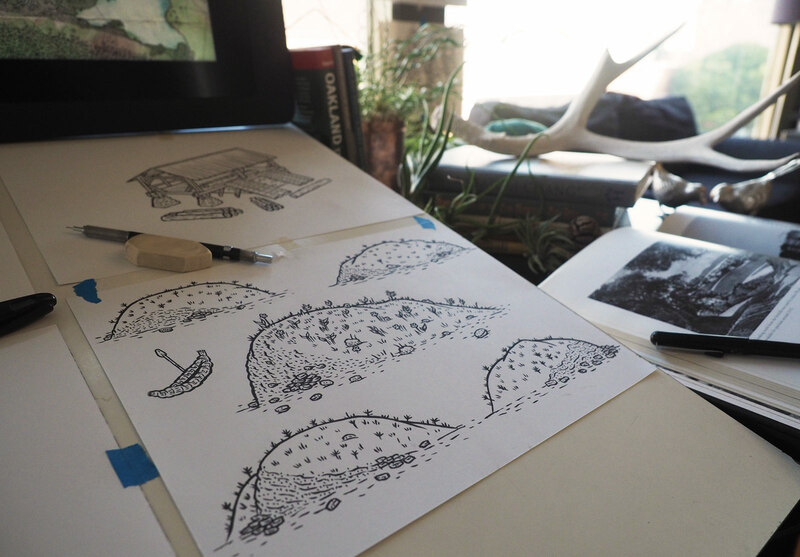 The best ideas start with a sketch. From there, the possibilities are endless: character design, world-building, technical drawings, nature illustrations, and more; all rendered for flexible use across multiple formats. In an increasingly digital world, print’s changing role is more relevant than ever. I’m an expert in the design and production of printed materials ranging from business cards and books to silk-screened merchandise and tabletop games. I’m a self-taught graphic artist. I developed this practice over the past 20 years on the job and out in the world. Drawing is a tool I have always used to explore ideas and communicate since my earliest days. When I was a teenager at the turn of the millennium, I taught myself basic editorial design in order to publish underground newspapers and zines with friends. As the web took over, I felt a special affinity with print and other forms of visual communication outside the confines of screens. A few years later, I became a collective member of Inkworks Press, a worker cooperative offset print shop founded in 1974 in Berkeley, CA. At Inkworks, I fine-tuned my design and typesetting while learning the ins and outs of print production. I also learned how to run a business during a time when the world of print was rapidly changing. In 2011, I co-founded Front Group Design in Oakland, CA where I worked as an art director and senior designer for seven years. In 2015, I also co-founded Out of Order Games to self-publish tabletop games such as Bloc by Bloc. 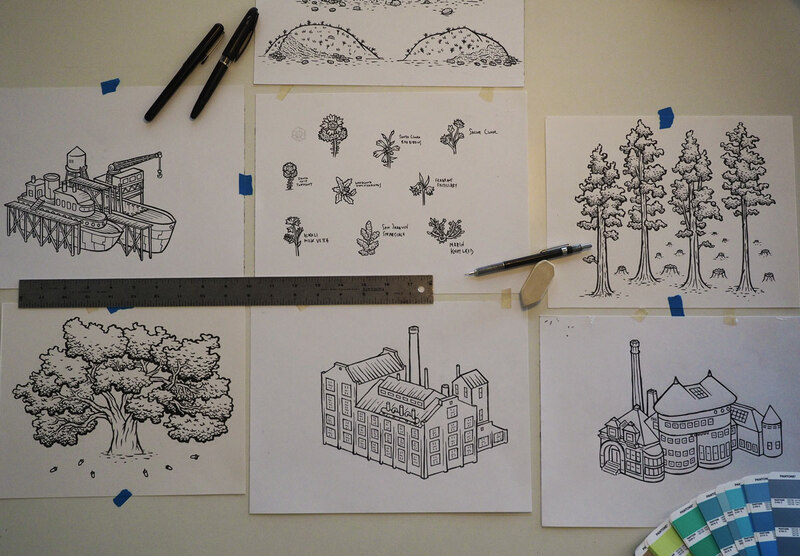 These days I try to draw everyday and balance a mix of self-initiated projects with regular client work. I tend to lock down my project schedule 2-3 months in advance but I’m occasionally available for work on expedited timelines. 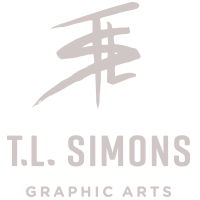 The Graphic Arts Studio of T.L. Simons is located in downtown Oakland.